"It is important to me that I really understand my clients’ goals and business objectives on the front-end of each transaction. Getting details right from the beginning avoids issues later on, allows me to offer creative solutions and ensures cost-effective and efficient closings." After graduating with honors from William Mitchell College of Law, Beth worked as an associate attorney at a Minneapolis-based firm focusing on mergers and acquisitions, business succession planning, asset protection, and commercial and residential real estate transactions. 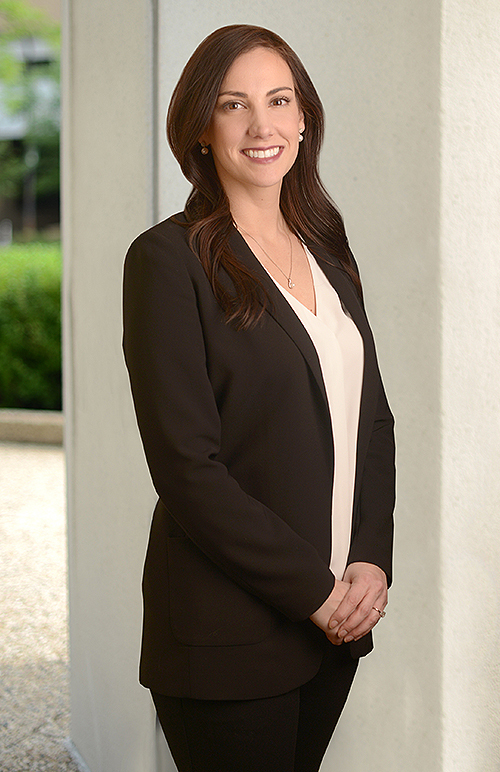 In 2018 Beth joined Siegel Brill as an associate attorney with an emphasis on corporate matters and real estate transactions. Beth works primarily in the areas of Closely Held Businesses and Commercial Real Estate. Traveling, clean cooking, exploring the Twin Cities with her fiancé, and her orange tabby, Oscar.